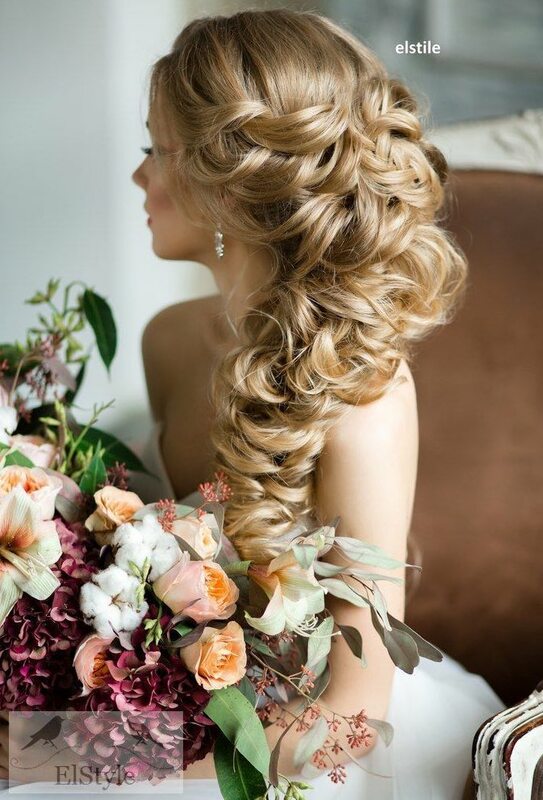 These powerful wedding hairstyles are seriously stunning with luscious braids and shimmering hairpieces! 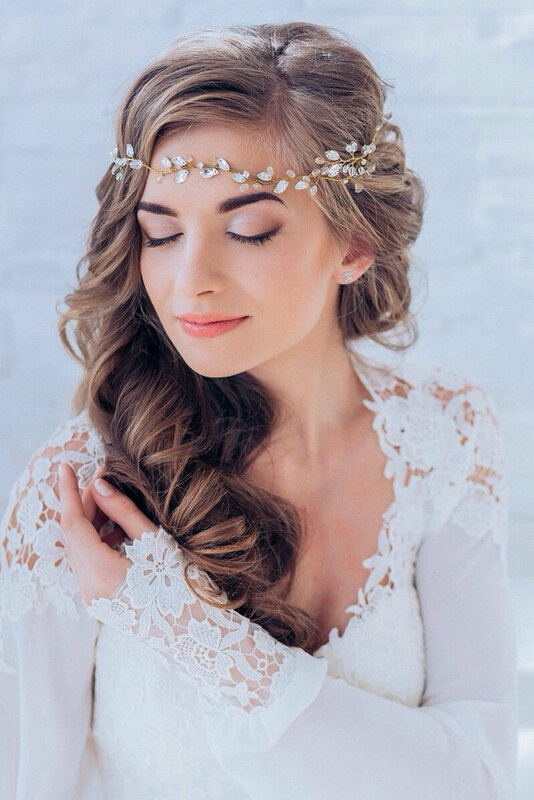 With unique bridal headpieces from Enzebridal and voluminous, elegant styles from Elstile, this bridal inspiration is full of life. 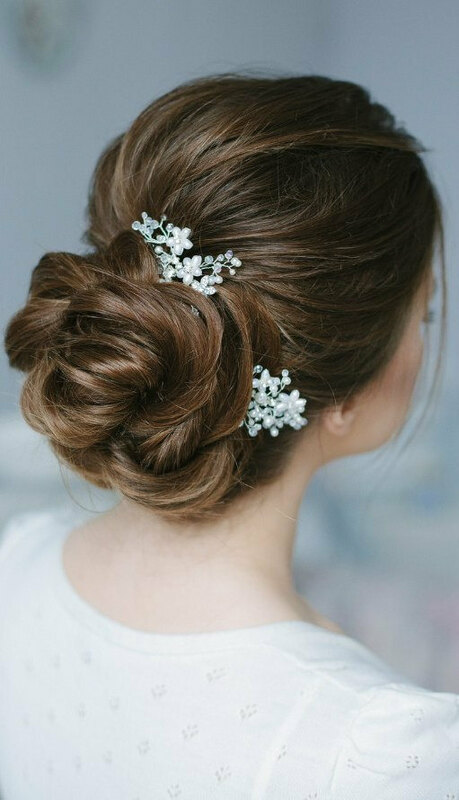 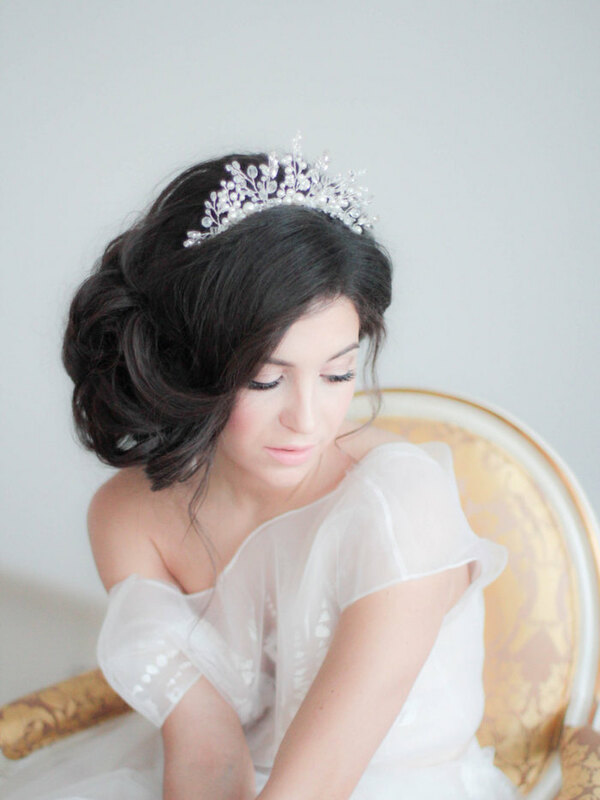 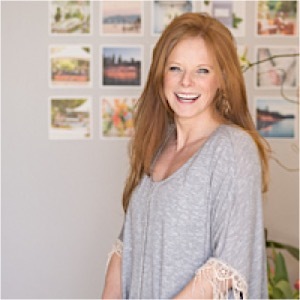 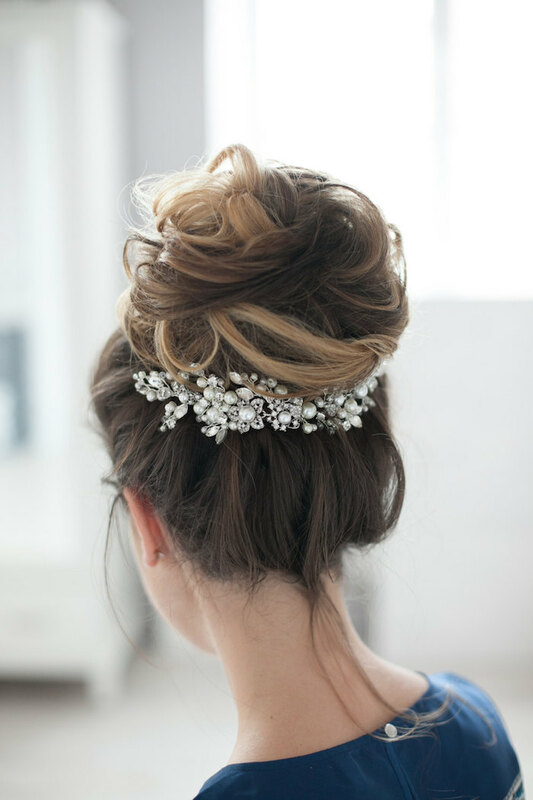 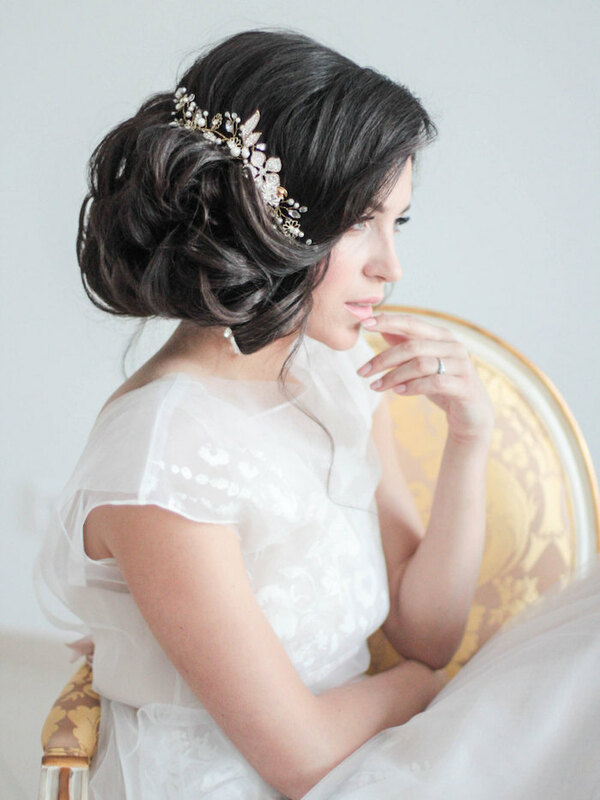 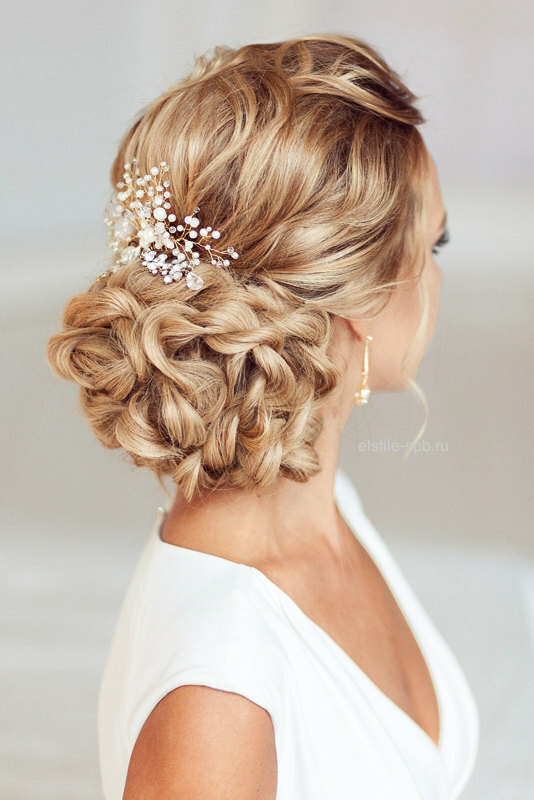 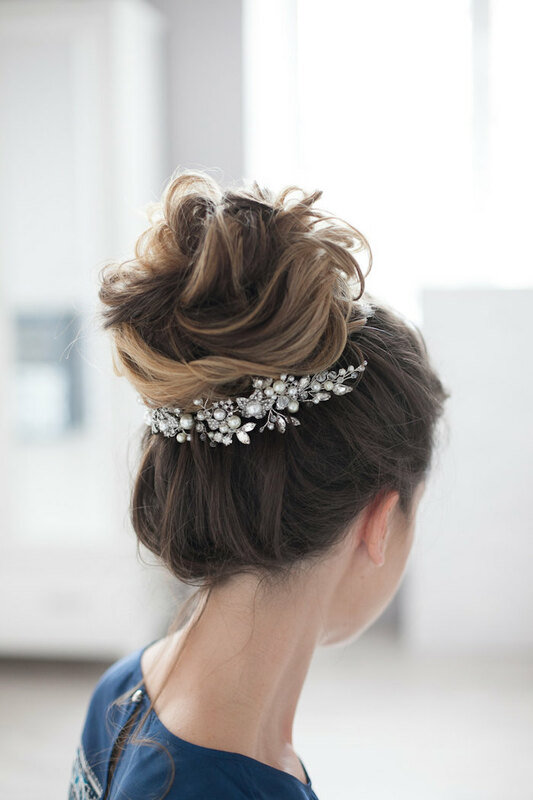 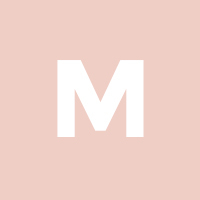 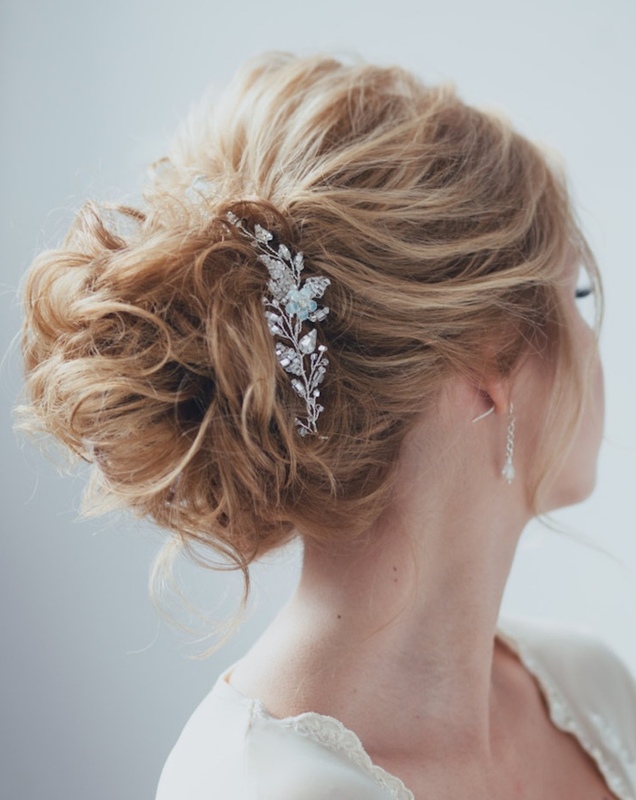 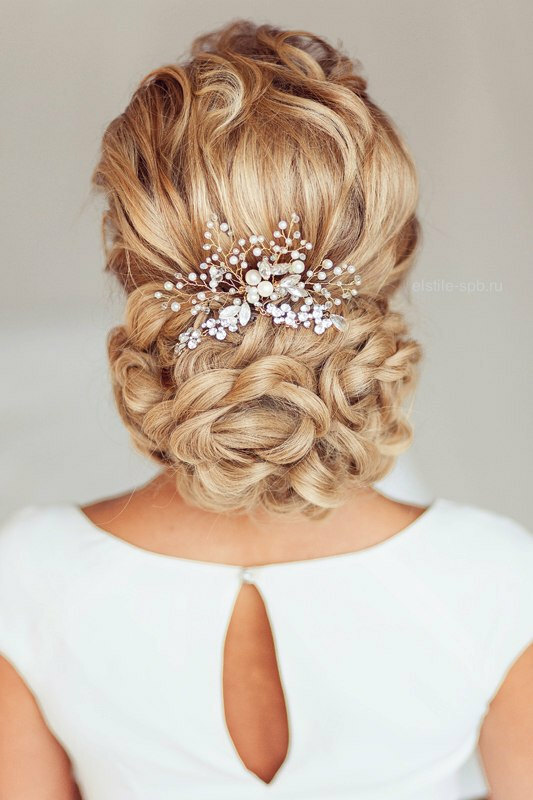 Get inspired and adore these radiant looks for some of the most brilliant wedding hairstyles yet! 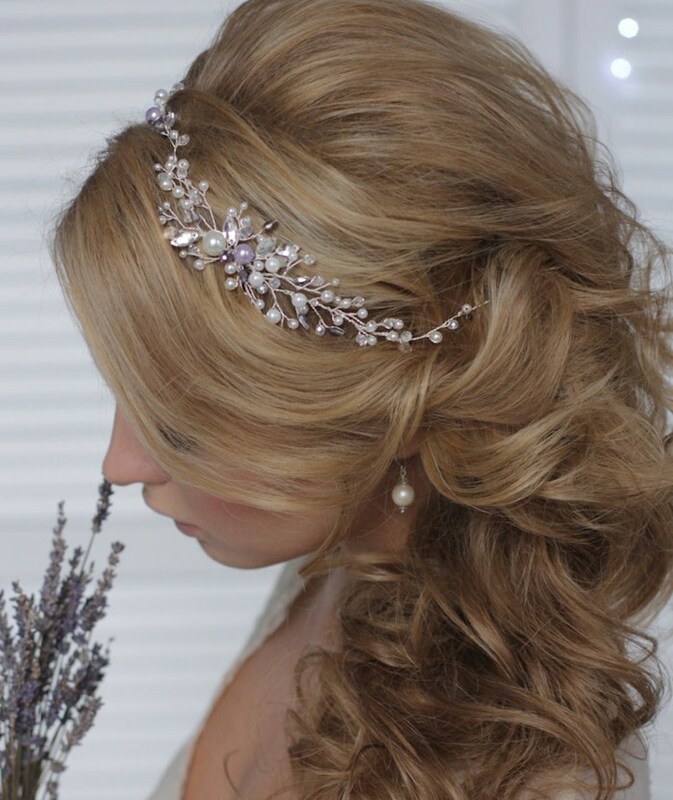 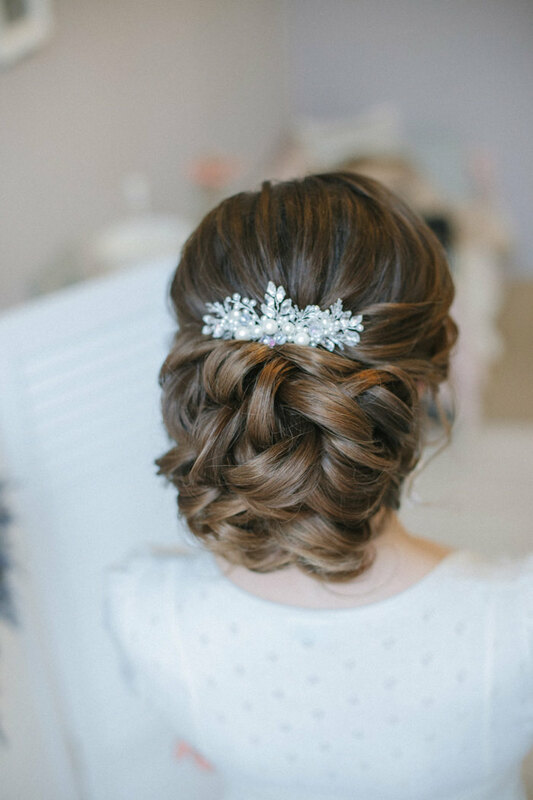 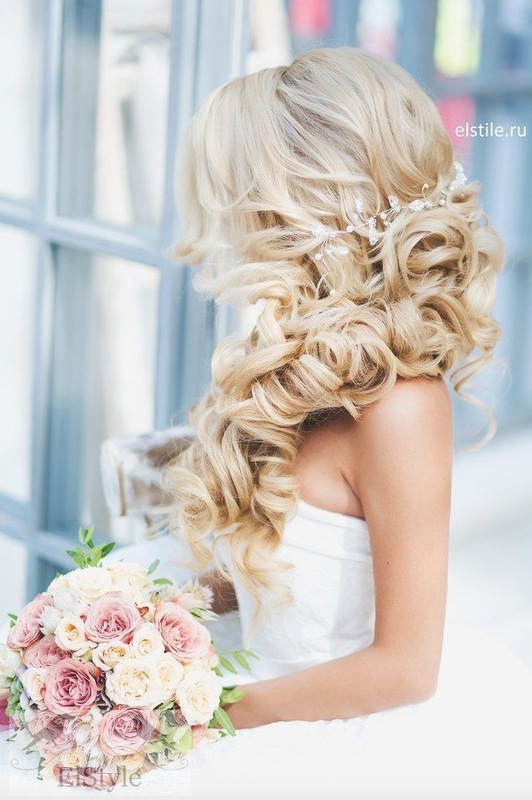 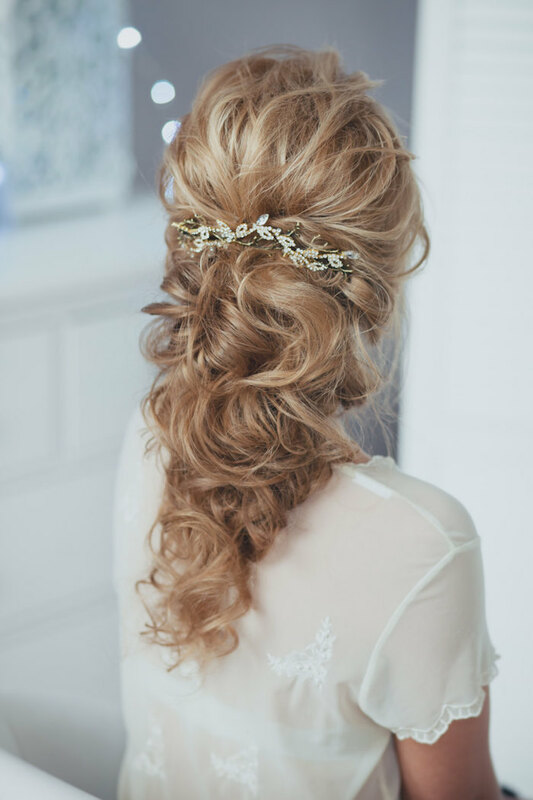 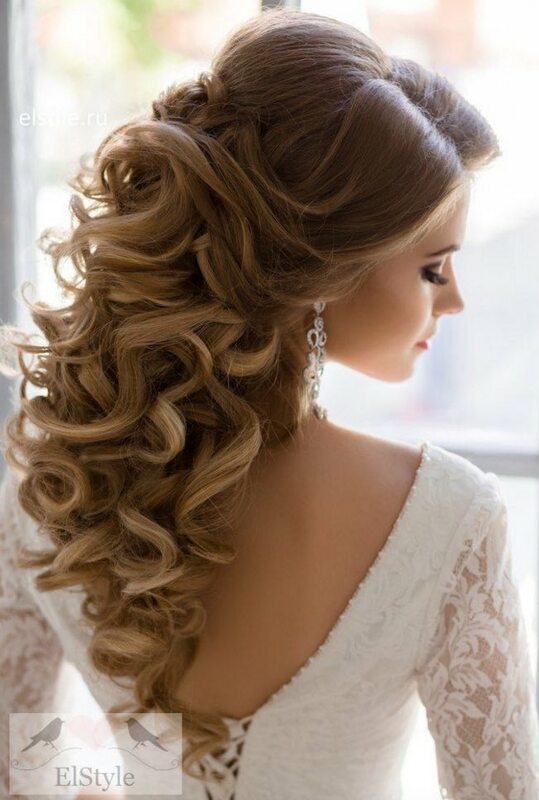 The full curls and the amazing bridal hairpieces are truly one of a kind, making these wedding hairstyles glow with chic bridal essence. 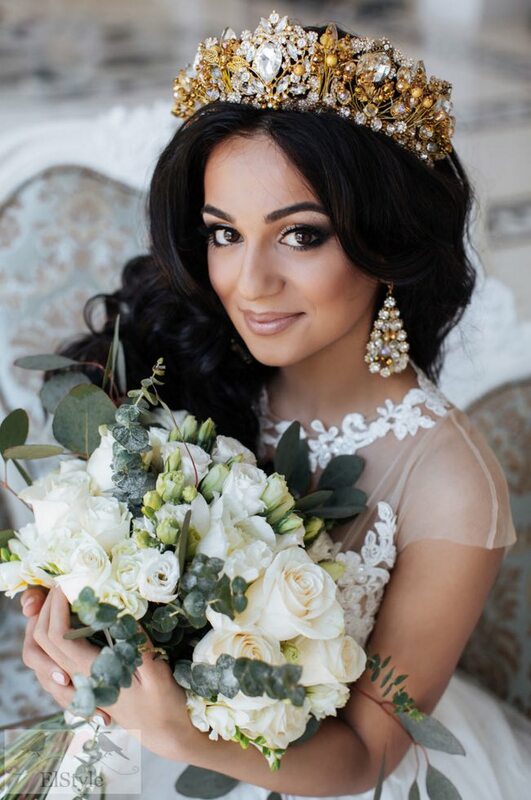 Any of these vibrant looks are sure to inspire for the romantic bride!